The simple answer is “yes” but there are specific steps you must take to get to the comfortable situation you desire. 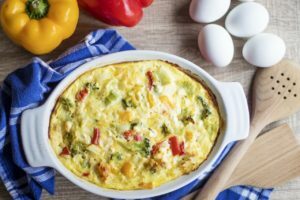 This may involve making major changes in your lifestyle and eliminating “things” you’ve depended on for years, even for decades. 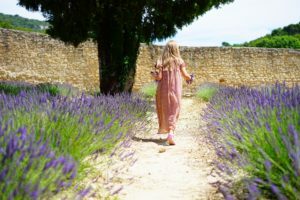 Before answering the question, “Can peripheral neuropathy be reversed?” it might be best to learn a bit more about a condition affecting millions of people in countries around the world. 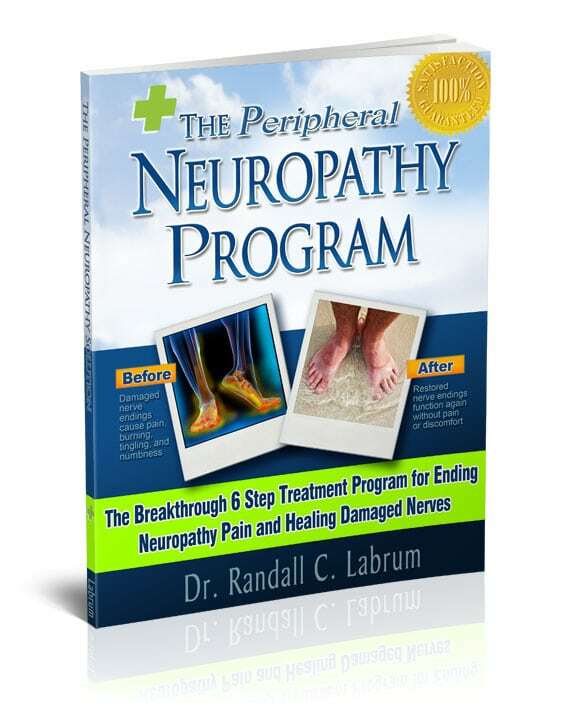 End your neuropathy pain today with Dr.Labrum’s simple, step-by-step self-treatment. Free yourself from neuropathy pain completely and permanently. Peripheral neuropathy has this name because it affects, and damages, the peripheral nervous system. This is the network in your body that communicates information from the brain and spinal cord (central nervous system) to the nerves in the rest of the body. The nerves on the periphery of the body, away from the centre, are damaged or diseased to the point you feel tingling or numbness, even muscle weakness. Of course, it’s necessary for the nerves all through the body to receive signals and stimuli from being touch, from temperature changes etc. But with neuropathy the nerves are abnormally sensitive, giving you intense or distorted sensations, even pain. When the pain is severe, you may feel a burning sensation, failure of an organ or glands, even paralysis. The results can include poor digestion, difficulty with urination and reduced sexual function. Symptoms can be acute, and last a shorter period of time, or chronic, which means the problem continues for months or years. 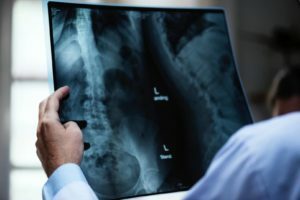 Some conditions involve an attack on part of the peripheral system, with symptoms coming on quickly and rapidly, then resolving as the nerves heal. Sometimes, chronic neuropathy gets worse over time, with individuals experiencing pain and debilitation. One of the common forms of this condition, diabetic neuropathy, involve nerves furthest from the brain and spinal cord. That’s why individuals feel pain and tingling in the feet, with numbness and other symptoms gradually moving up both legs. In later stages, the hands and fingers can be affected. 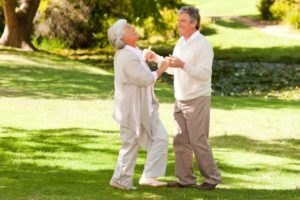 The primary step in treating, or reversing, peripheral neuropathy, comes with address the underlying conditions leading to the malady. The list of conditions might include infection, compression of the affected area, toxins from a prescription medication, exposure to toxins in the atmosphere, home or workplace, or deficiencies in hormones or vitamins. If the nerve cells have not died from damage or disease, it’s possible for them to regenerate. But it’s essential to correct the root cause before this can take place. 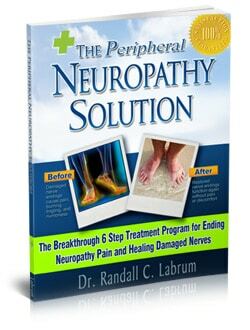 Learn more at The Neuropathy Solution, or read here a review. Consider some of these causes, many of which are major health issues. Peripheral neuropathy sometimes occurs with cancers such as lymphoma and multiple myeloma. People who ingest large amounts of alcohol can experience nerve damage, because alcohol is a toxin. Chronic kidney disease or chronic liver disease can result in neuropathy, so it’s necessary to address these diseases first. Other causes include injuries such as broken bones, even a cast that puts too much pressure on nerves. Infections like HIV, Lyme disease and shingles have been known to result in nerve damage. 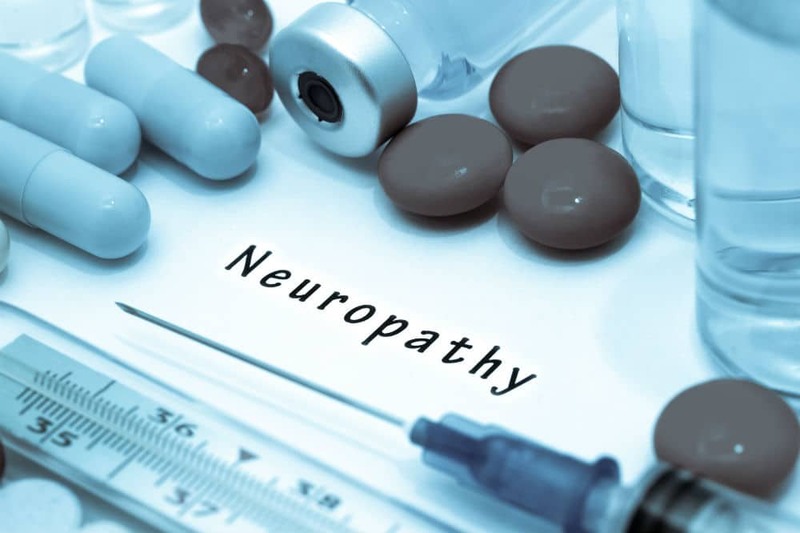 If you have questions about your neuropathy problems, be sure to talk to a physician about things such as hereditary diseases, connective-tissue problems, Guillain-Barre syndrome, and inflammatory conditions such as sarcoidosis and coeliac disease. 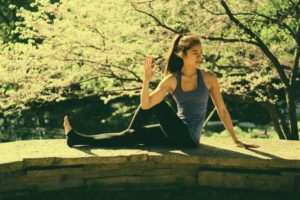 Apart from these very serious health problems and any injuries that might lead to peripheral neuropathy, you can also make improvements with changes in your lifestyle and your daily habits. Begin by dealing with body-weight issues. Get yourself to the right weight for your body and height. You can also help reverse some neuropathy symptoms by adding exercise to your daily routine, and by being more attentive to your diet. Do what you can to learn more about the toxins you may be exposed to, from the air, from foods, from medications etc. Reduce your alcohol intake and increase the vitamin levels in your body with diet and natural supplements. 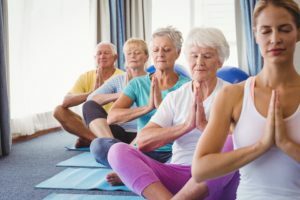 For example, just doing some low-level exercise each day, such as a walk and basic stretching, you can improve muscle strength, improve digestion, and possibly reduce the tingling and numbness you’ve been experiencing. If you suffer from peripheral neuropathy, sometimes the simplest changes can make a big difference. Is Neuropathy Curable? 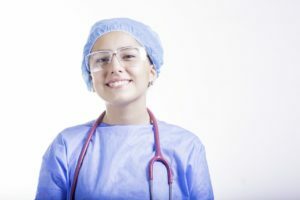 (Unique Insights) How Bad Can Peripheral Neuropathy Get? Can Alcoholic Neuropathy Be Reversed? 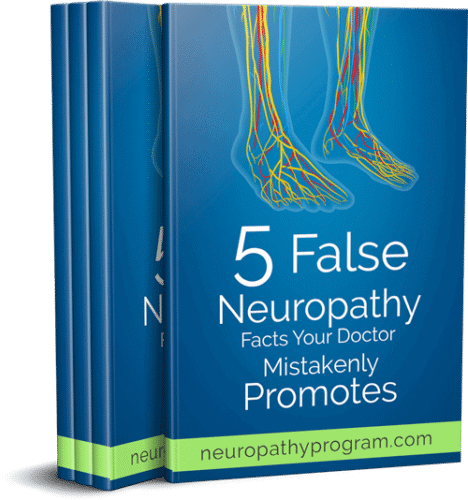 Can Neuropathy Go Away? You fail to mention peripheral neuropathy caused by Transverse Myelitis. If you can reverse that please reply. I had a meningioma tumor on my brainstem. They had to sacrifice 3 cranial nerves in order to get more of the tumor. The surgery lasted 9 hours and the doctors said that did some of the nerve damage in my feet and legs but I also had a slight stroke during the surgery that effects my right leg. Then the nerve damage in my left leg is caused from the removal of the tumor. The cranial nerves were to the right side of my tongue, vocal cords and right shoulder. I have done a lot of physical therapy that has helped with mobility. Infact unless people know what has happened to me, you can’t tell I have any issues. The neurapathy in my feet is the worst thing though. Especially in the winter. If my feet get cold it feels like someone poured boiling water on them. I have numbness in my toes and certain spots on my feet. Funny thing is, when I massage my feet there is no numbness to touch. I have a tool that is similar to a stem that I use to rub over my feet and that helps. I guess it helps with blood flow. I would love to know if there is anything else I can do that will help with the pain. I can’t take the drugs they want me to use because they effect balance and I already have issues with that. Also my body does not do good with meds.